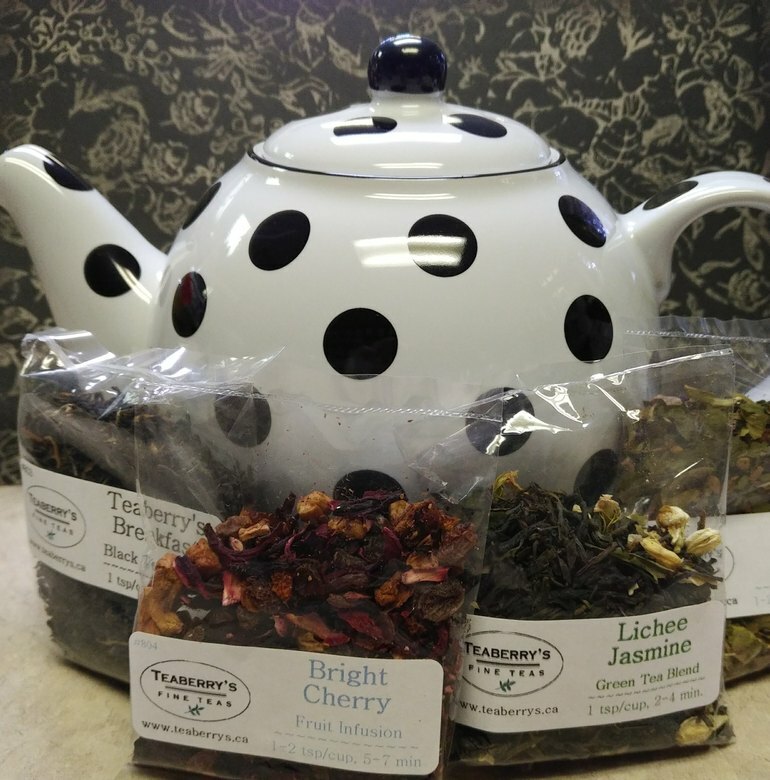 Teaberry’s Fine Teas comes to you from our own humble beginnings with a quest to share what we believe in. Whatever your tastes, these teas are about slowing down the pace of our busy lives, about taking time out to heal and enrich the day-to-day with the finest of the earth’s treasury – teas, spices, flowers and herbs. It’s about tradition. It’s about a single moment. Our silent auction donation to the fundraiser for the Royal Canadian Army Cadet Corps for youth programs. Teaberry's is proud to support such an organization which provides training, expeditions and leadership opportunities or local youth. 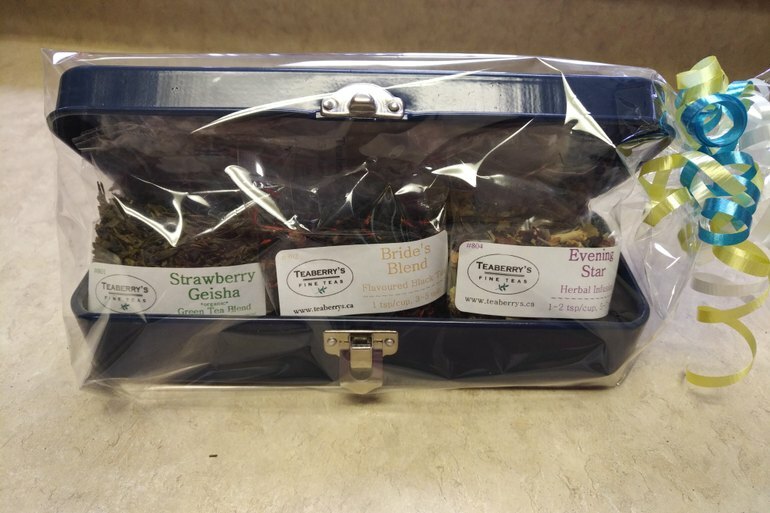 One of our long-time customers is hosting bingo at the Cancer Lodge (Kelowna) once a month and using our tea samplers as prizes. Shout out to Janice Gatenby for being such a caring community member! 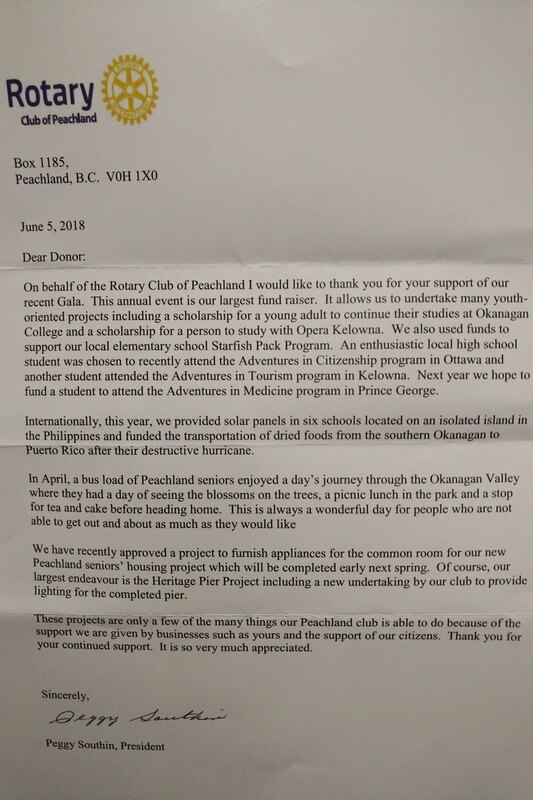 Here's an update on what the Rotary Club of Peachland has done with their funds raised. Teaberry's is thrilled to have the opportunity to support such a caring club. We believe supporting local arts and culture is essential to a healthy community. This is our donation to Ballet Kelowna silent auction fundraiser on August 24th. 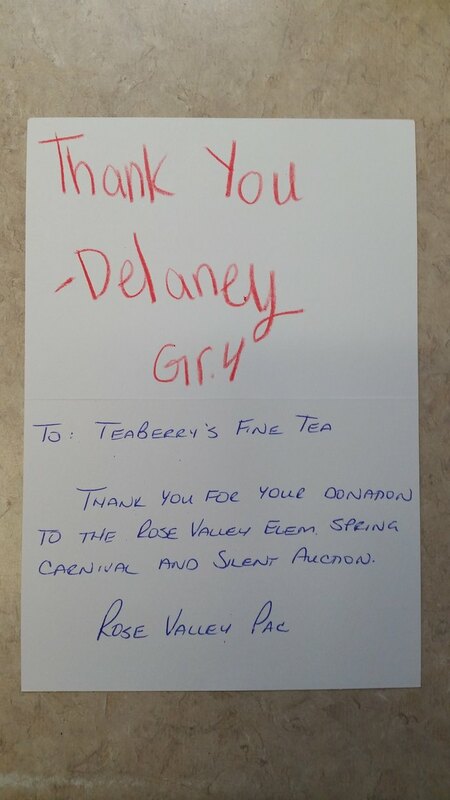 Teaberry's Fine Teas Love it when the younger generations get involved.